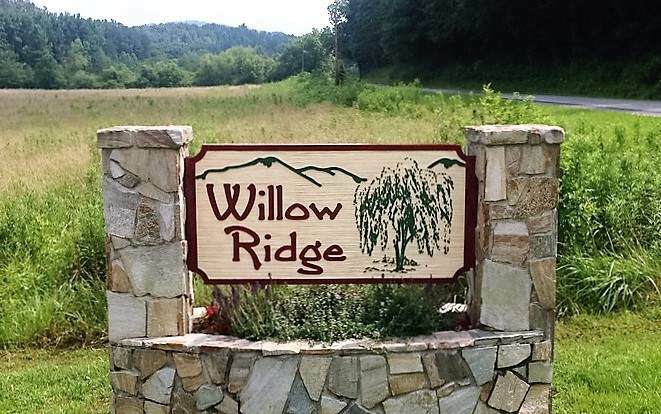 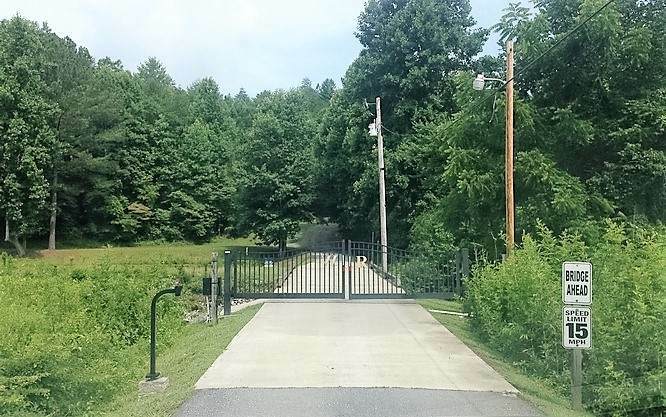 This is a Good Building 1.23 Acre Very Gentle, Super Private Lot with Great Long Range Mountain Views located in a Super Community with Gated Entrance, Underground Utilities and lots of Roads for Walking. 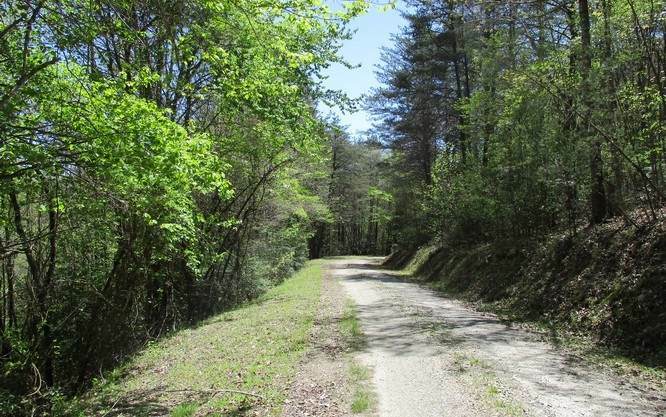 Close to John C. Campbell Folk School, Young Harris Community College and in the Center of Hayesville, Murphy & Blairsville. 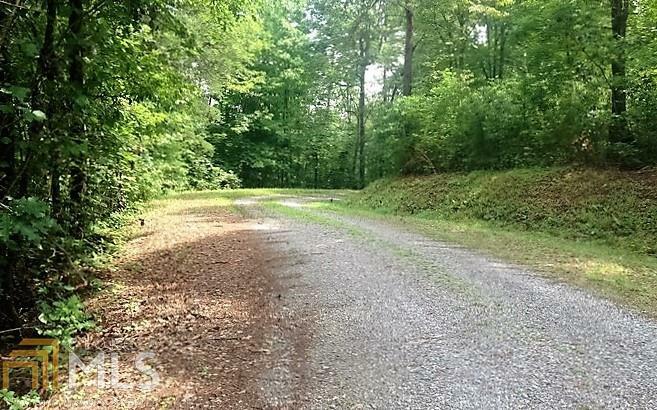 Lot is at the top of the Subdivision Facing West toward Tennessee.